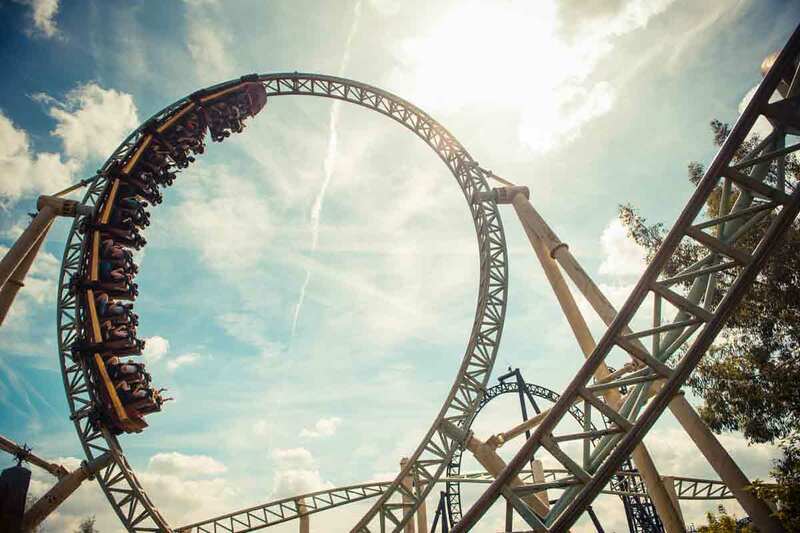 If you’re looking for some thrills, Britain’s theme parks are great places to spend a summer’s day. 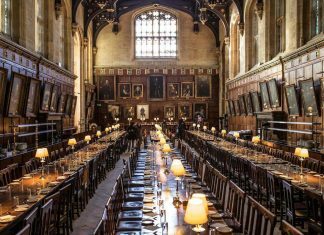 Here’s our guide to ten best theme parks in the UK and the reasons you’ll love them. They take their thrills seriously at Flamingo Land. 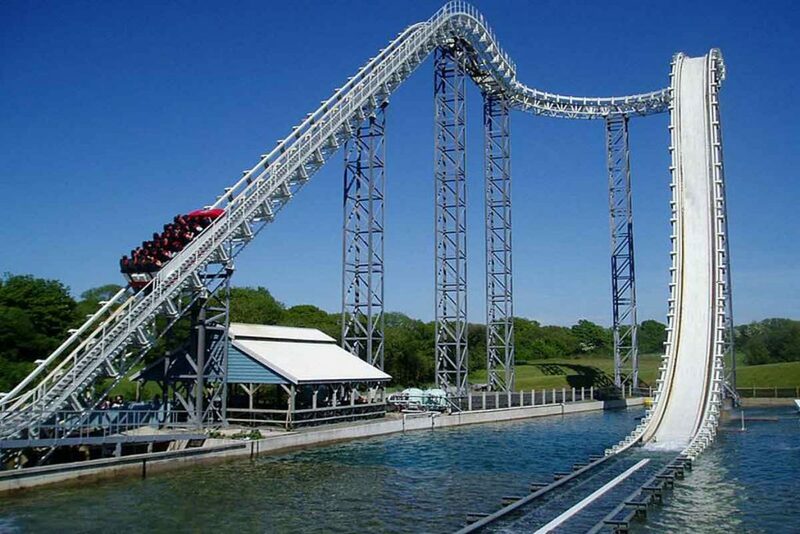 If you survive the Cliff Hanger – a vertical drop ride that does its very best to simulate the feeling of jumping from a building – the Flip Flop will send you swinging, rotating (and probably screaming) over a lake. 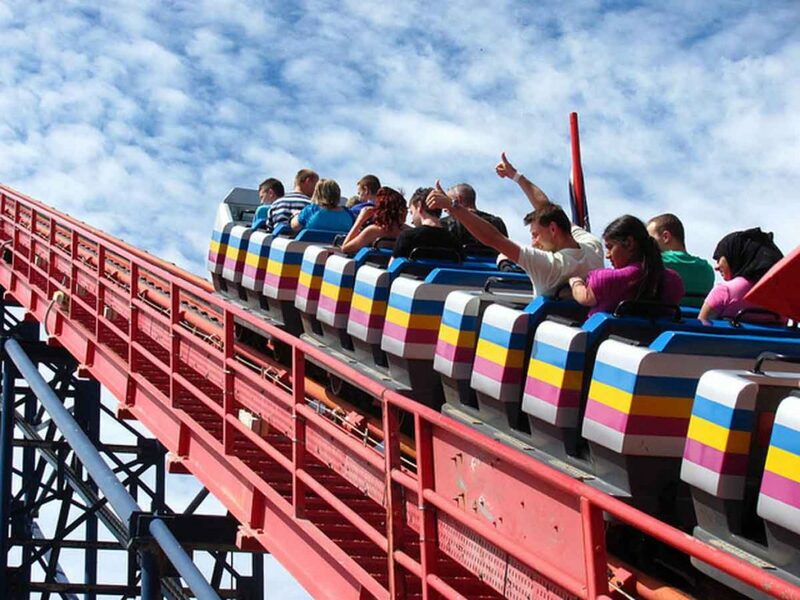 Oakwood is the biggest theme park in Wales and is home to some of the fastest and most extreme, stomach churning rides, including Megafobia which has been voted the best wooden roller-coaster ride in the UK a number times and has devotees around the world! 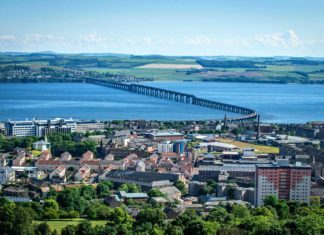 Visit Scotland’s only indoor tropical rainforest packed with exotic animals, birds and creepy crawlies! Then have a giggle in the ‘Glow in the dark’ indoor bowling and indulge in seven rides that will make your palms sweaty. Most of us grew up playing with the colourful little bricks from Denmark, so a trip to Legoland is a bit like reverting to childhood. 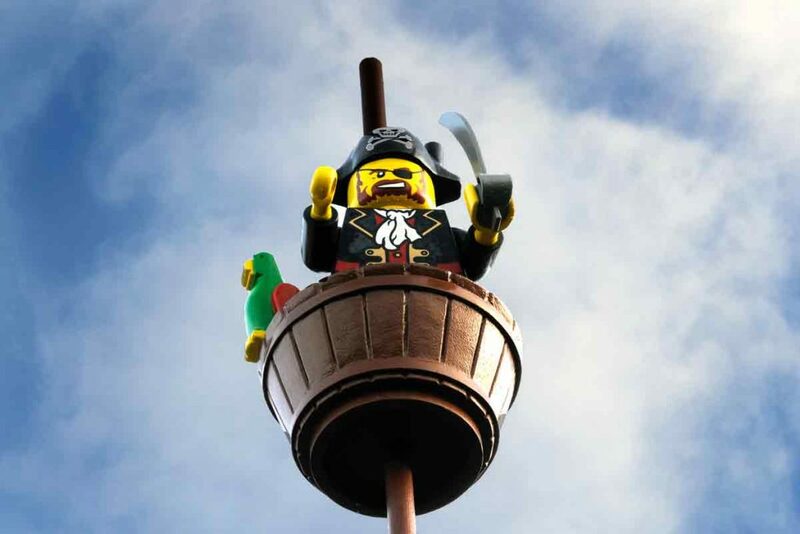 However, Lego is a lot more sophisticated nowadays (make sure you download the official Legoland app before you go) and you’ll be able to wander through eye-popping creations such as Knights Kingdom, Pirate Shores and Kingdom of the Pharaohs. 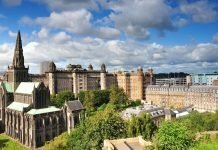 This massive park is home to some seriously frightening rides such as Rita, a rollercoaster that has earned the nickname “The Queen of Speed”. It accelerates to 60mph in 2.5 seconds from a standing start. If you still need more thrills try Oblivion, a 20-metre high vertical drop roller coaster that lives up to its name. 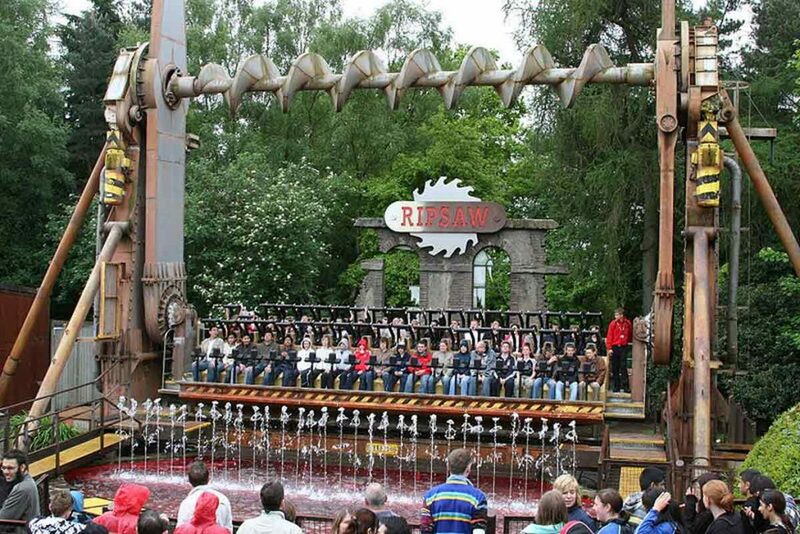 Thorpe Park is probably Britain’s scariest theme park. Built on an island in an artificial lake it offers a bunch of aquatic-themed rides including Tidal Wave, Colossus and Nemesis Inferno. 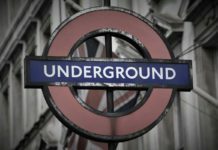 Another big attraction is Derren Brown’s Ghost Train, a high-tech version of the fairground rides that terrified generations of British children. 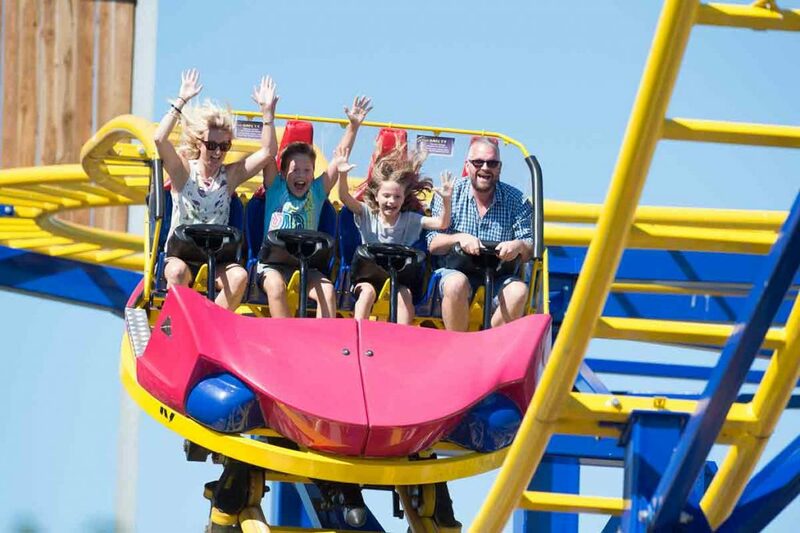 This theme park is home to the UK’s tallest rollercoaster, looping coaster and suspended looping coaster – so if you are an adrenaline junkie then this one if for you. 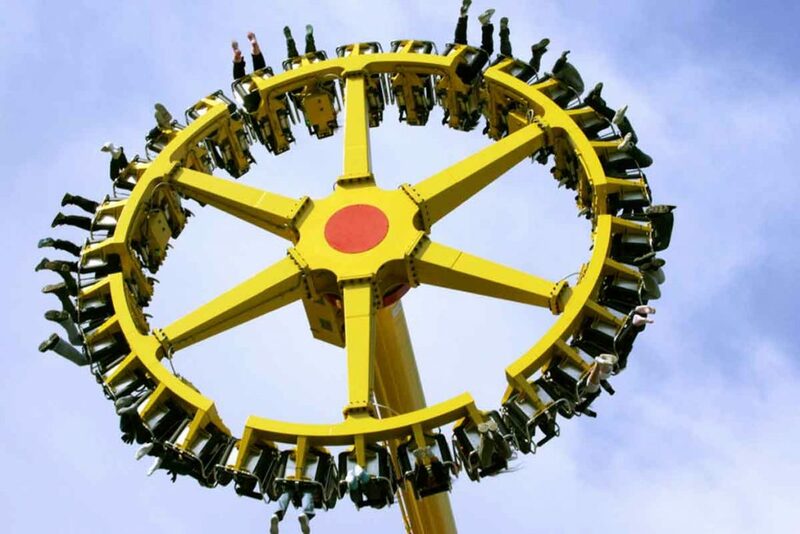 You can combine a visit to this theme park with a visit to Chessington’s famous zoo (home to more than 1,000 animals) – but the thing to do at Chessington is to challenge yourself to go on the Dragon’s Fury spinning coaster that has a vertical turn. Beautiful English countryside and some fun rides: what’s not to like? 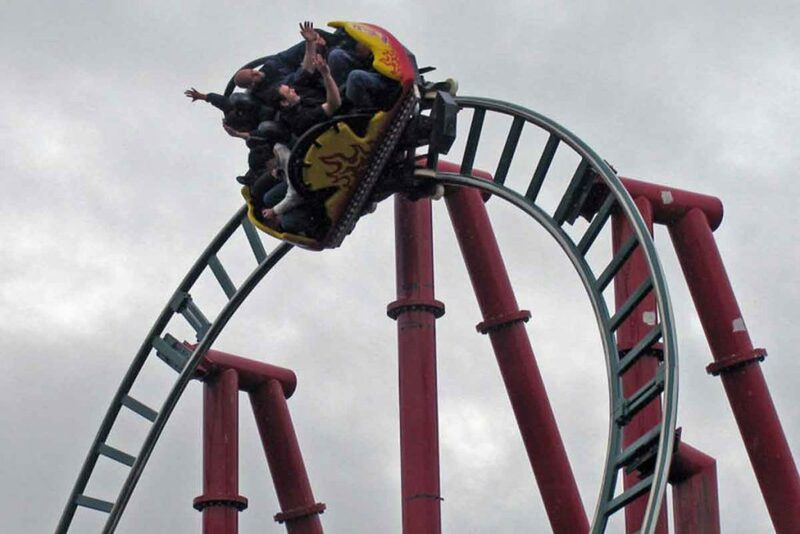 Crealy Adventure Park is home to the 12-metre high Twister rollercoaster offering 310-metres of twists and turns. 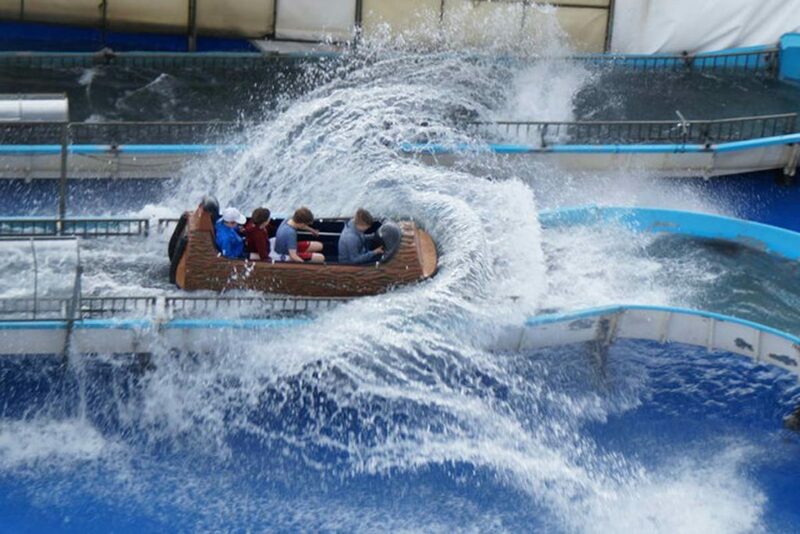 It also offers more soggy thrills in the form of the Tidal Wave log flume, which drops you and your fellow riders 40-feet into a pool of water. Gulliver was the guy who found himself towering over the locals in the kingdom of Lilliput. We’re not sure exactly what that has to do with this theme park in Warrington, but there’s fun to be had nonetheless. 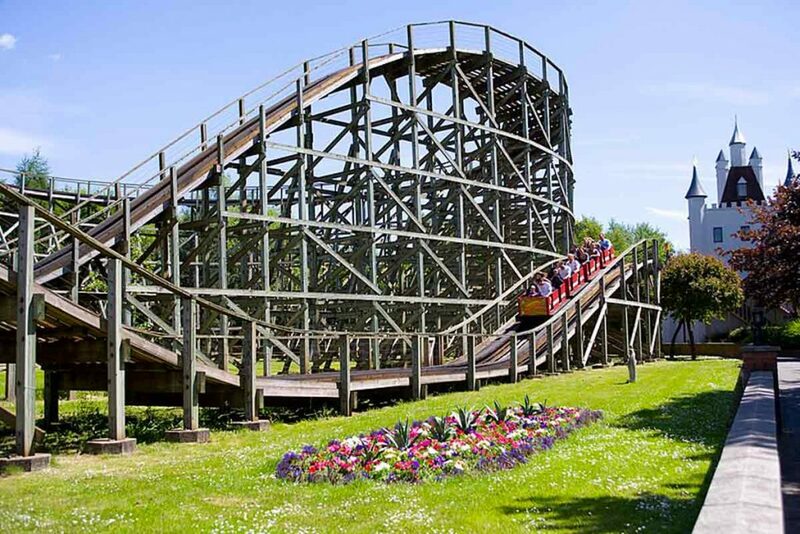 Make sure you take a ride on the Antelope, one of only two wooden roller coasters to be built in the UK in the past 50 years. It’s old school, but still offers plenty of thrills.